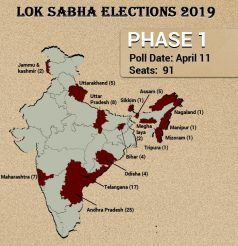 LS Polls 2019: The polling for the upcoming elections 2019 will be held in a single phase on April 11. 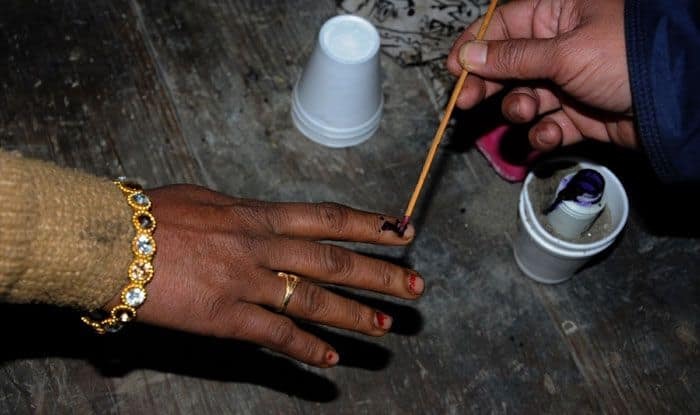 Lok Sabha Elections 2019: Mizoram, one of India’s smallest states, only sends one MP to represent the state in the lower house. The seat is reserved for Scheduled Tribes (STs). Notably, the polling for the upcoming elections 2019 will be held in a single phase on April 11. The counting of votes will take place on May 23. The state is a Congress stronghold. Congress won the Lok Sabha elections here in 2014 as well as 2009. However, the Mizo National Front won the assembly elections in 2018 by winning 26 seats in the 40-member House. For the upcoming elections, the BJP has contested Shri Nirupam Chakma for Mizoram seat, while the Mizo National Front has fielded C Lalrosanga for the ST seat.